Hornets improve to 26-26 with the win. 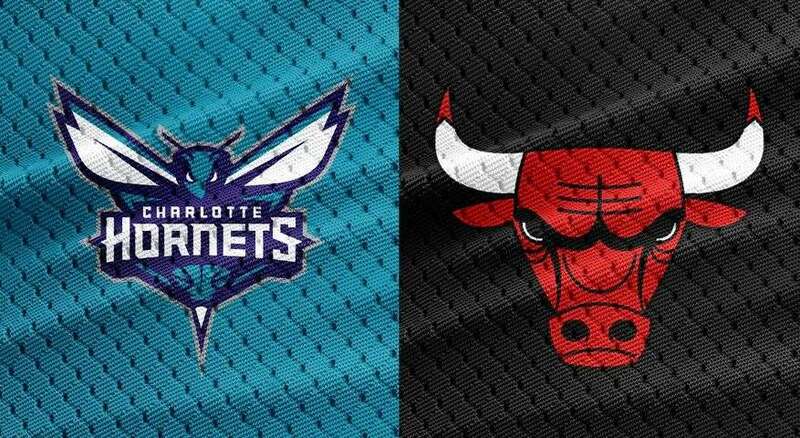 The Hornets defeated the Bulls, 125-118 tonight in Charlotte. Kemba Walker led the Hornets with a game-high 37 points (10-23 FG) to go with 10 assists and 6 rebounds, while Malik Monk added 18 points and 5 assists in the game. Bobby Portis led the Bulls with 33 points (13-23 FG) and 9 rebounds, while Lauri Markkanen tallied 30 points and 9 rebounds in the losing effort. The Hornets made 43-82 FG (52.4%) as a team in the game. With the win, the Hornets improve to 26-26 on the season while the Bulls fall to 12-41.